Thirty-one years ago it was one of the biggest fights in boxing history and one of the most controversial. 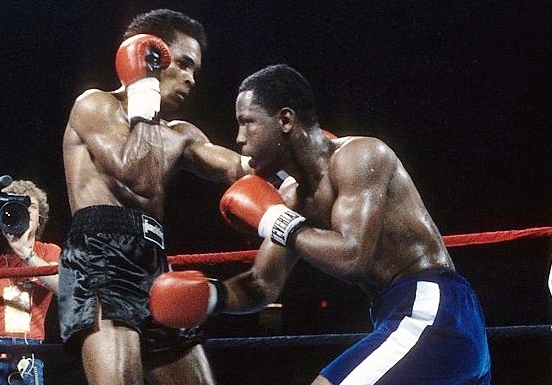 Sugar Ray vs Marvelous Marvin. 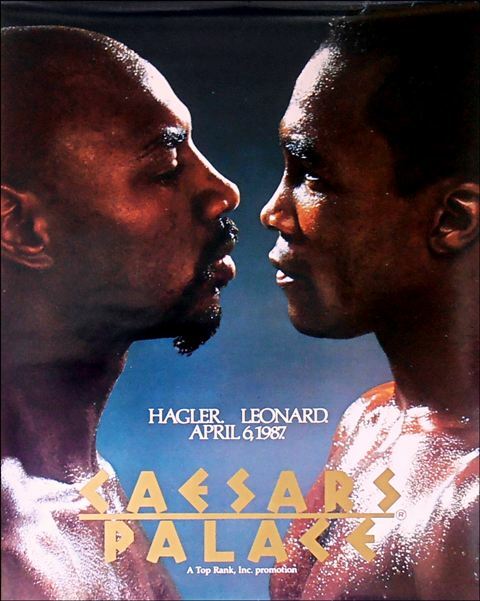 Hagler vs Leonard. Few fights have been as anticipated or as surprising, and for many the memories are still fresh and vivid, so much so it’s easy to forget that this legendary clash almost never happened. And yet as early as 1981 Hagler vs Leonard appeared to sports fans as an inevitable match-up. At the end of that year Marvelous Marvin reigned supreme at middleweight with dominant wins over Vito Antuofermo and Mustafa Hamsho, while Leonard had defeated Ayub Kalule to win a junior middleweight belt before vanquishing Thomas Hearns. But in 1982, following a routine title defense against Bruce Finch, Ray suffered a detached retina and despite successful surgery to repair the damage, the injury prompted him to announce his retirement from boxing. At a special gala ceremony in Baltimore, with Marvelous Marvin Hagler standing nearby, Leonard held everyone in suspense before finally telling the crowd that a battle “with this great champion, would be one of the greatest fights in history. 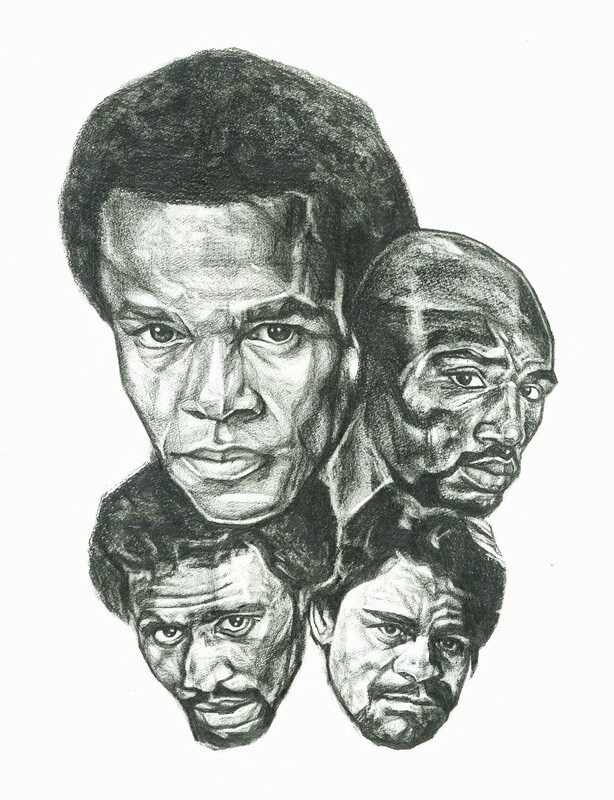 Unfortunately, it’ll never happen.” Hagler and his managers Pat and Goody Petronelli, all of them anticipating that Ray would announce his intention to fight Marvin, were left surprised and disappointed. “Hagler never forgave me for the Maryland event,” says Ray. 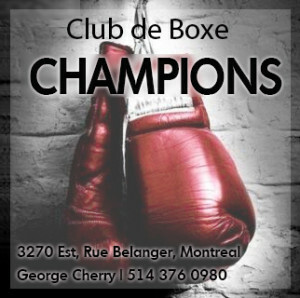 Less than two years later Leonard came back to boxing, telling anyone who would listen that he intended to pick up right where he left off and that he looked forward to an eventual showdown with Hagler. But as he prepared for a comeback bout against journeyman Kevin Howard, it was determined that the retina in his right eye was loose. He had another surgery, which was successful, and he was then cleared to box, but the eye issues had become a preoccupation. Against Howard, Leonard was knocked down for the first time in his career and, despite eventually winning by a ninth round TKO, Ray announced his second retirement immediately after the bout. Leonard had trouble with Kevin Howard in 1984. 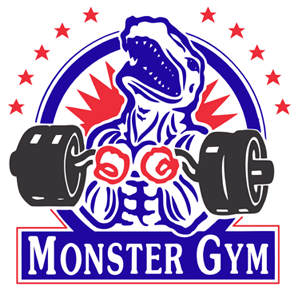 So Leonard stepped away from boxing again while Hagler would go on to battle Thomas Hearns in a mega-fight billed as “The War,” which indeed it was. The first round was remarkable as both combatants fought with unbridled fury, creating a three minute stanza that is regarded by many as one of the very best in boxing history. Hagler stopped “The Motor City Cobra” in round three and he was now on top of the boxing world. Meanwhile, Ray’s difficulties outside of the ring continued. 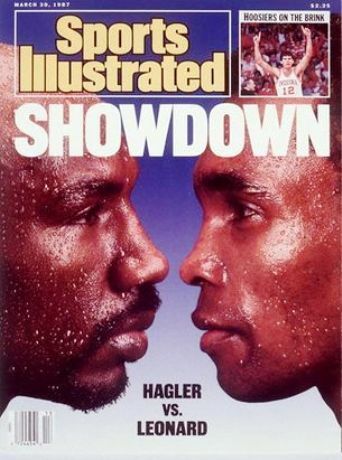 Hagler and Hearns had the spotlight in 1985. Leonard remained idle and discontent and continued to abuse drugs and alcohol while Hagler enjoyed a long layoff before defending his title against John “The Beast” Mugabi in March of 1986. In a brutal and thrilling war, Marvin stopped one of his toughest opponents after eleven hard-fought rounds. But as it happened, that contest was the turning point for Leonard as it showed him something he needed to see. In Hagler’s battle with Mugabi, Ray saw something. And so the match billed as “The Super Fight” was signed for April 7, 1987. 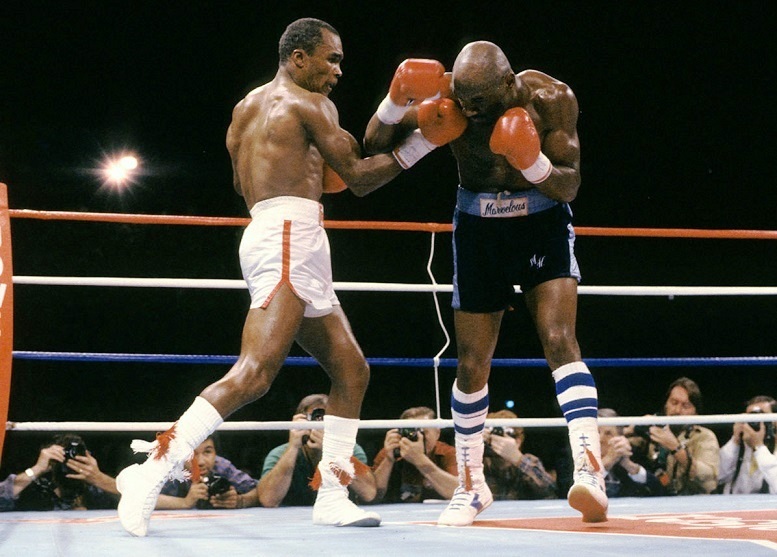 Hagler opened as a 4-to-1 betting favorite, though it felt as if the odds should have been 40-to-1 based on what most were saying about Ray’s chances. But what many did not appreciate at the time was that Leonard had already gained a psychological edge by forfeiting the larger purse in favor of choosing the gloves he wanted, the number of rounds, and a larger ring. The pre-fight buzz was now underway and the mental games were only heating up. But by the time the opening bell sounded, the odds had dropped to 3-to-1. 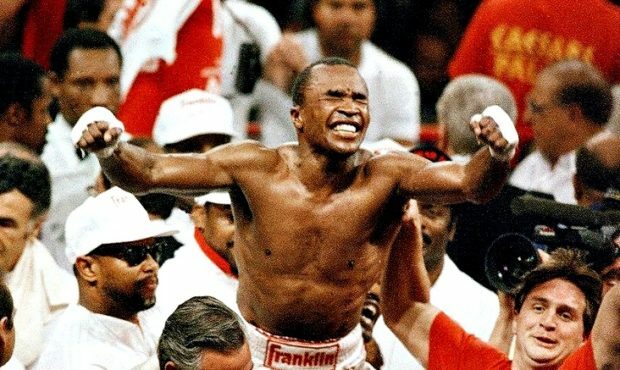 And while Hagler was viewed by virtually everyone as the pound-for-pound best fighter in boxing, Sugar Ray Leonard was the sentimental favorite, the underdog that so many wanted to see win. 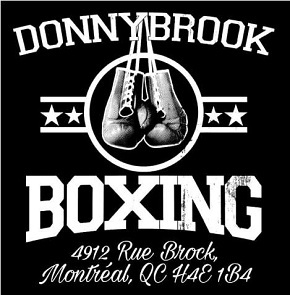 The bout was viewed by millions around the world on closed-circuit television and by Chevy Chase, Joan Collins, Frank Sinatra and Bo Derek at ringside. 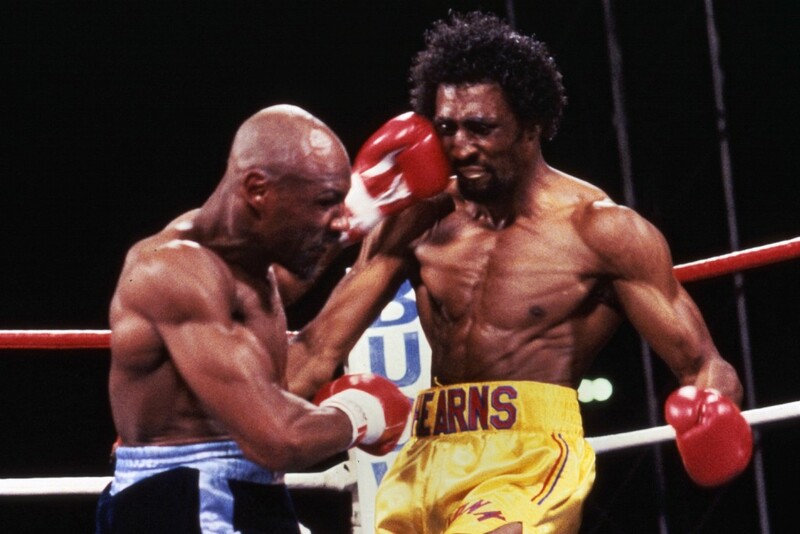 Hagler opened the match by fighting in an orthodox stance, a surprise to many, and Leonard took advantage by piling up points in the first two rounds, landing rights to the body and left hooks to the head. 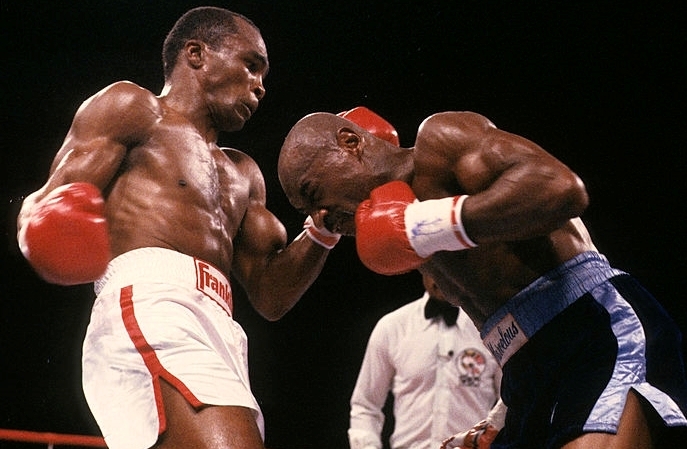 On the advice of his trainer, Goody Petronelli, Hagler switched to southpaw in the third and landed some effective shots to the body and head, as did Leonard in a close round. The fourth was controlled by Sugar Ray, as he had Marvin reaching and missing. 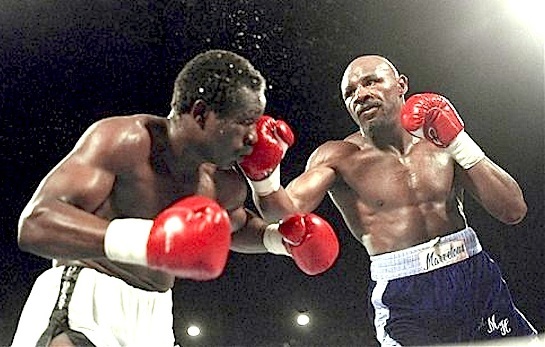 But Hagler came back with a strong performance in the fifth, landing an uppercut which stopped Leonard in his tracks. 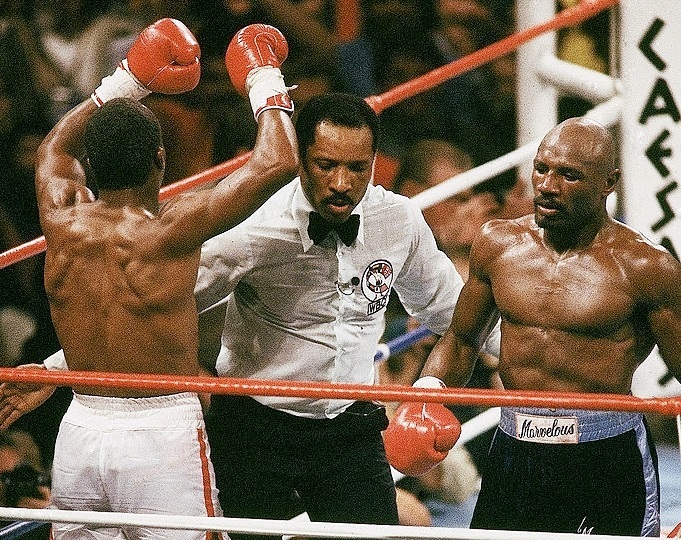 The last round saw Hagler desperate to score something huge, but he was unable to get home the big punch that could change the course of the bout. 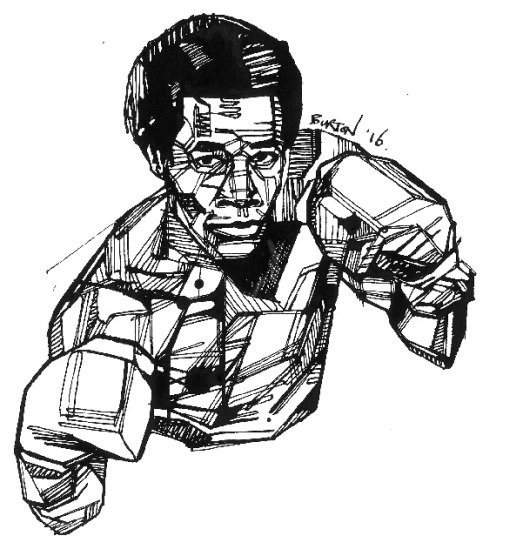 Leonard landed again with the left hook, clearly his most effective punch in this fight, and then, with a minute left, began playing to the crowd: dancing about the ring, pumping his right fist in a victory salute, even doing an Ali shuffle. The final bell: Ray knew he had won. At the final bell the long-shot challenger raised his arms in triumph as the crowd roared. Minutes later Leonard was declared the victor by split decision in one of boxing’s biggest all-time upsets and for three decades the debate amongst fight fans as to who really deserved to win has never stopped. For what it’s worth, out of 25 ringside writers, 13 scored for Leonard, with six for Hagler and six more scoring it a draw. Hagler of course did not agree with the decision and stated that he thought it was obvious that he won. “I beat him and he knows it. I told you about Vegas. They stole it.” But Leonard points out that Hagler was acting strangely prior to the decision being announced, clowning and dancing in the ring, something completely out of character for Marvelous Marvin. The Golden Era: Ray and his great rivals. Drawing by Damien Burton.